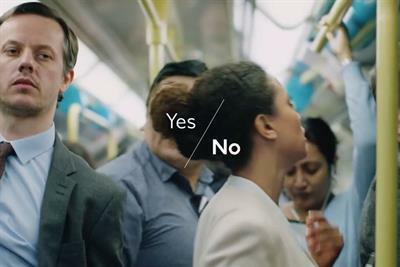 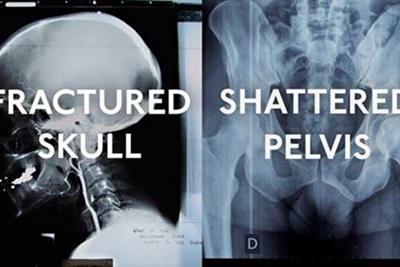 Transport for London has ended its 15-year relationship with M&C Saatchi. 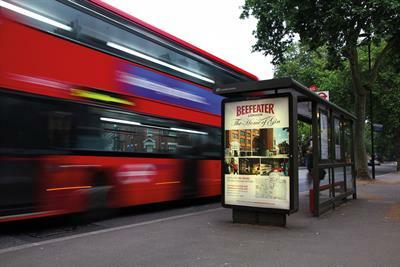 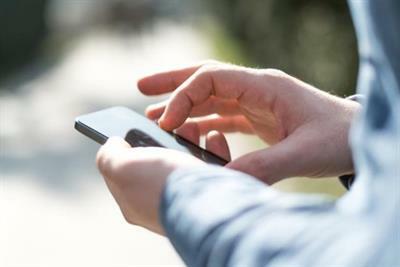 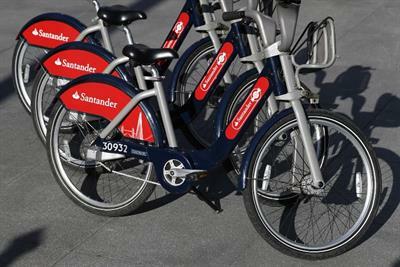 Transport for London is launching the tender to review its creative and media accounts today. 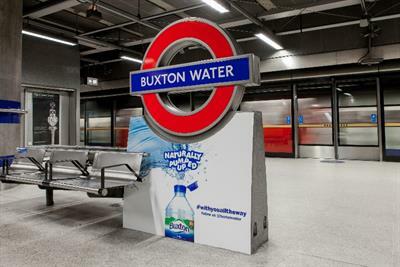 Canada Water tube station was renamed Buxton Water yesterday in a PR stunt timed with the London Marathon. 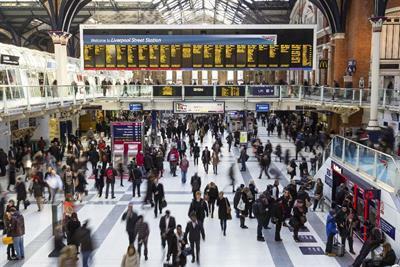 Germanwings, the budget airline, has asked Transport for London to remove ads featuring the line "get ready to be surprised"